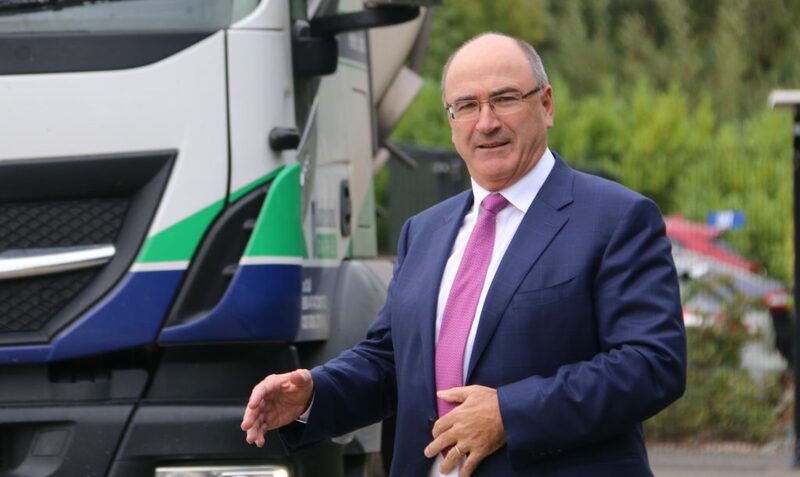 Merger talks between senior figures at Lakeland Dairies and LacPatrick are entering the final stages with details of the deal expected imminently. Speaking to AgriLand, Lakeland chief executive Michael Hanley said talks had slowed over July due to the holidays but had got back on track and were now making “good progress”. He said: “The talks are progressing very, very well. July was a slow month because of holidays but we would expect within the next few weeks to bring forward further details of the merger proposals. The firms entered exclusive talks back in June, however, Hanley would not confirm whether any final sum had yet been agreed. It’s been a turbulent year for LacPatrick and its 1,000 suppliers. It’s understood farmers were told the opening of the new £30 million milk drying plant in Artigarvan, Co. Tyrone last October would boost LacPatrick’s price above the region’s other processors. However, instead, the firm has bumped along the bottom of the milk price league during what has turned out to be one of the most challenging years in a generation. In April, the firm announced it was open for potential mergers or a takeover. Several companies initially expressed an interest, however, only Lakeland was confirmed to have entered into formal talks. LacPatrick’s chief executive Gabriel D’arcy stepped down at the end of August. It comes as Lakeland opens its £5 million packing facility in Newtownards, Co. Down. The official opening, held yesterday, was attended by HRH Anne, The Princess Royal. It’s a busy month for the co-op, with around 120 of its Chinese customers also set to visit the new facility next week and reps hoping to increase business. With almost 100% of Lakeland’s products exported, south-east Asia is one of the firm’s key markets.